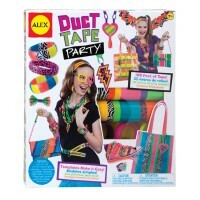 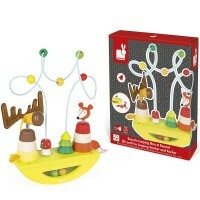 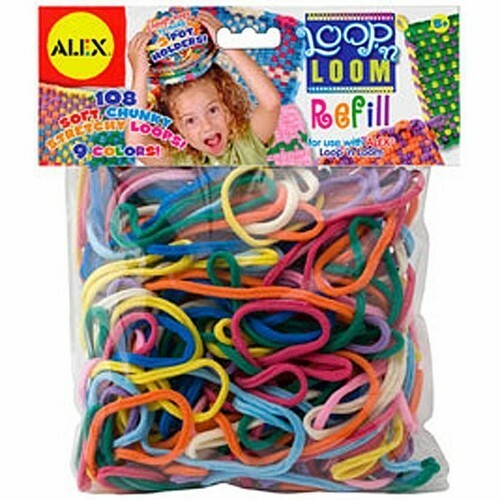 Loop n Loom Refill is an extra supply set for the bestselling Loop n Loom craft kit by Alex Toys. 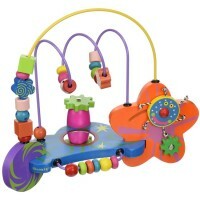 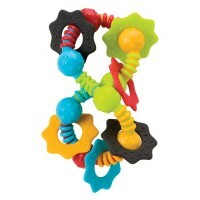 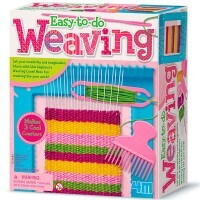 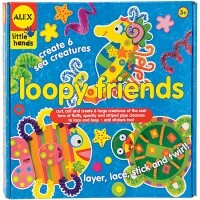 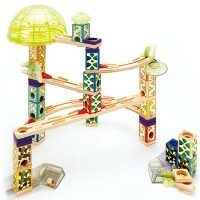 Loop n Loom Refill is a great addition to the bestselling Loop n Loom craft kit by Alex Toys. 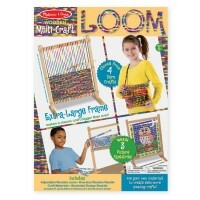 The refill pack for Loop n Loom set includes 9 different colors of 108 soft chunky loops. 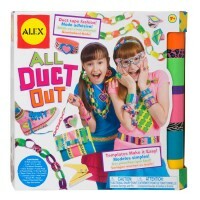 This refill pack is sufficient to make 3 colorful potholders or whatever your Loop n Loom fan can design. 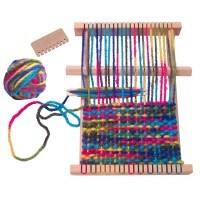 Dimensions of package 2.5" x 6.8" x 8.5"
Write your own review of Loop n Loom Refill.